This year’s Pedal the Plains three-day bike trek is set for Sept. 14-16 in the communities of Kiowa, Bennett and Limon. This event each year serves as an opportunity for cyclists to learn about farming, ranching and other rural industries, while also experiencing the unique culture, history and landscape of Colorado’s eastern plains communities. 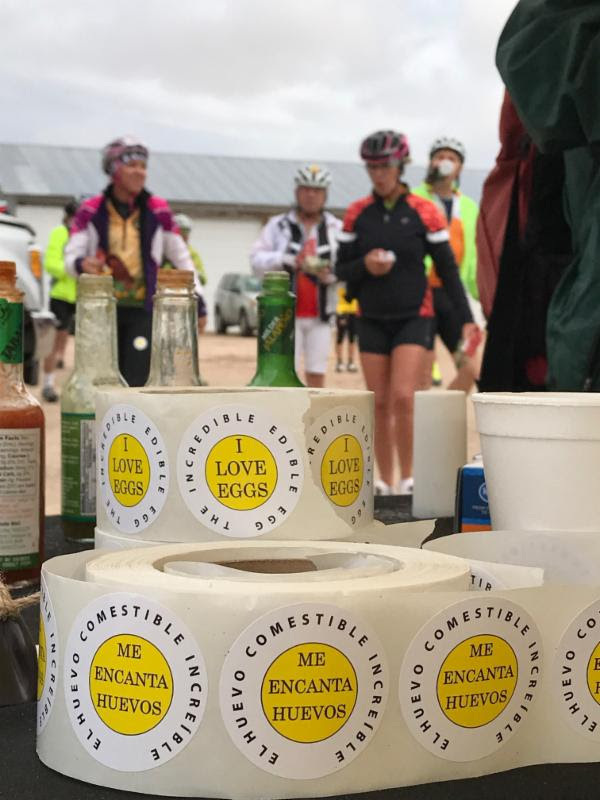 Colorado Egg Producers (CEP) representatives take part in a whirlwind of activities out at the event and engage in great dialogue about ag and all things eggs with the 1,000-plus riders who participate. This marks the seventh year that the Governor’s Office will partner with the Denver Post Community Foundation to spotlight Colorado’s rural communities on the three-day ride. Learn more here. The Colorado Egg Producers (CEP) Association is a membership organization representing egg farms throughout Colorado. CEP is committed to doing what’s right for the community, as is illustrated by its regular donations of thousands of eggs to food banks throughout the state, and its partnership with the Good Egg Project — an initiative from America’s egg farmers that aims to educate people about where eggs come from, and to encourage Americans to help conquer hunger in the U.S. 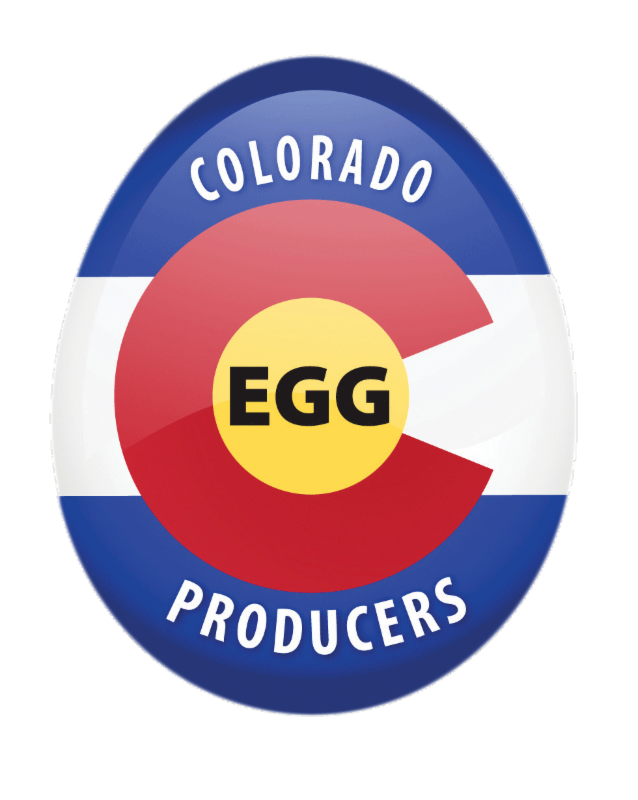 Egg farmers throughout Colorado pride themselves on providing a high-quality, protein-dense food like eggs to citizens in this great state. They are also proud to offer consumers the choice between cage and cage-free, organic, nutrient-enhanced, brown and white eggs. And you can find these locally produced, fresh, wholesome and safe eggs in your favorite Colorado supermarkets. or follow CEP on Facebook, Twitter and Pinterest.